The incidence of some types of tumours has increased progressively in recent years and is expected to continue growing in the coming years due in part to the aging of the population. The design of new therapies based on natural killer (NK) cells opens new possibilities especially for the treatment of elderly patients who are particularly susceptible to the toxicity of conventional chemotherapy treatments. 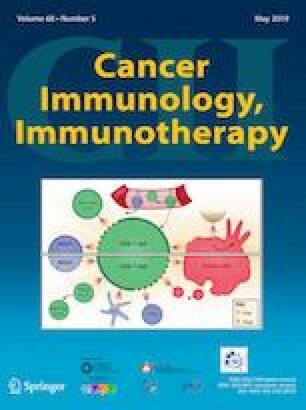 In recent years, the potential use of NK cells in cancer immunotherapy has been of great interest thanks to advances in the study of NK cell biology. The identification of key points (checkpoints) in the activation of NK cells that can be regulated by monoclonal antibodies has allowed the design of new therapeutic strategies based on NK cells. However, there are still limitations for its use and the first clinical trials blocking KIR inhibitory receptors have shown little efficacy by inhibiting the maturation of NK cells. Blockade of other inhibitory receptors such as TIGIT, TIM3, LAG3 and PD1 may represent novel strategies to increase NK function in cancer patients. Altogether, the identification of NK cell and tumour cell markers of resistance or susceptibility to the action of NK cells will contribute to identifying those patients that will most likely benefit from NK cell-based immunotherapy. Rafael Solana and Raquel Tarazona are senior authors and have contributed equally to the manuscript. 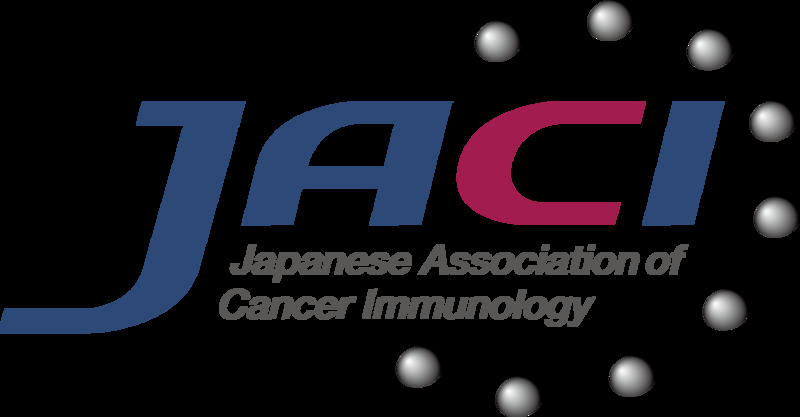 This paper is a Focussed Research Review based on a presentation given at the Seventeenth International Conference on Progress in Vaccination against Cancer (PIVAC 17), held in Loutraki, Corinthia, Greece, 27th–30th September, 2017. 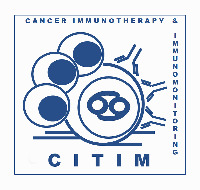 It is part of a Cancer Immunology, Immunotherapy series of PIVAC 17 Focussed Research Reviews. BS-C, RS and RT designed and wrote the first draft of the manuscript. NL-S, ED, FL and CA discussed the manuscript sections and contributed with updated references. All authors revised and agreed the final version of the paper. 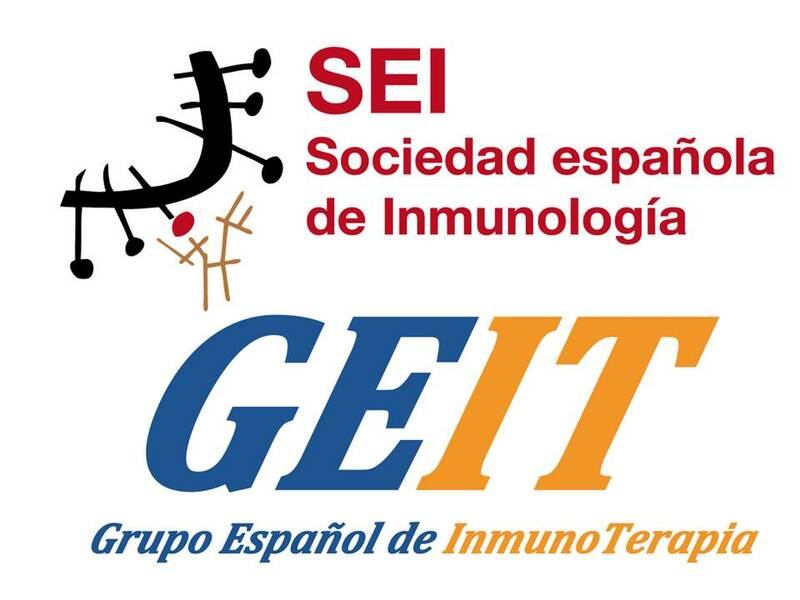 This work was supported by Grants PI13/02691 (to Rafael Solana), PI16/01615 (to Rafael Solana and Corona Alonso) by Instituto de Salud Carlos III, SAF2013-46161-R and SAF2017-87538-R (to Raquel Tarazona) from the Agencia Estatal de Investigacion (Ministry of Economy and Competitiveness of Spain), IB16164 and Grants to INPATT (CTS040) research group (GR18085) from Consejeria de Economia e Infraestructura (Junta de Extremadura) (to Raquel Tarazona), cofinanced by European Regional Development Funds (FEDER) “Una manera de hacer Europa”.